At Orange Coast Orthodontics, we offer children's orthodontics to patients throughout the Laguna Hills area. Dr. Bobby Ghandehari has completed more than two years of additional training in order to straighten teeth and correct misaligned bites. As a professional orthodontist office, we can help your child have a beautiful smile and improve their overall health. Straight teeth reduce the risk for cavities and other oral infections, eliminating the risk of food being caught between teeth. Whether you are concerned with the health of your child’s teeth or their appearance, we can help. We invite you to schedule a consultation by calling (949) 860-1231. During the initial exam, we can identify any challenges that your child is having with his or her teeth and bite. Next, we can make recommendations for the best way to correct them. As a children's orthodontist, we offer multiple treatment options and may start with an expander, instead of going straight to braces. Depending on the child’s age, this can be a good initial solution. Parents throughout the local area, often appreciate that their child can start receiving treatments even before all of the child’s adult teeth have come in. Dr. Bobby Ghandehari can determine whether or not your child qualifies for braces. If your child does not qualify for braces, Dr. Bobby Ghandehari will make a recommendation for when the best time for braces will be. We offer family orthodontics so that everyone in the family can receive care from the same orthodontist office. This is both convenient and practical. If you are interested in learning about the options for straightening you and your child's teeth, call 949-860-1231 to schedule an appointment with Dr. Bobby Ghandehari. At Orange Coast Orthodontics, we are friendly, personable and understanding. We will work with you to schedule appointment times around your busy schedule. We understand that between work, school and extracurricular activities it can be difficult to make time for visiting the orthodontist. Our flexibility makes it possible for you and your children to receive the necessary treatment for a perfect smile. We provide family orthodontics, so you can further benefit from the convenience of scheduling appointments at the same time as your child. This way, you only have to visit our office once, instead of making multiple trips. Patients throughout the local area, visit our orthodontist office because we offer multiple solutions for straightening teeth. Even with the technological advancements, traditional metal braces are still an effective way to transform smiles. The metal brackets and wires are smaller than they used to be, so many adults that wore braces as a child are surprised by how easy they are to wear now. This is still the preferred treatment method for children, but adults can benefit from wearing aligners instead. Clear aligners are an effective way to straighten teeth without anyone noticing that you are doing so. 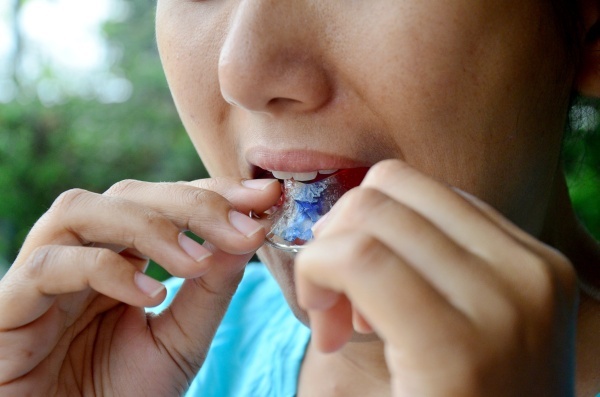 They are a clear plastic tray that is worn all day and taken out only to eat and brush teeth. Patients throughout Laguna Hills enjoy how convenient this treatment method is. For more information on braces or aligners, call (949) 860-1231 to schedule a consultation with our family orthodontics office. We offer pediatric orthodontics to patients throughout Laguna Hills California. Pediatric orthodontics is a unique specialty that requires at least two years of training beyond regular dental school and is not offered at all practices. Dr. Bobby Ghandehari has experience in treating young children and helping to prepare their mouth for their adult teeth to come in. While young, many children lose their baby teeth too early. This creates overcrowding problems, which cause adult teeth to grow in on top of other teeth. These teeth may start to push other teeth out of place. This is a common problem that can often occur around seven or eight years of age. As it does, many parents seek pediatric orthodontic treatments. At this age, children are typically too young to start wearing braces. Until more of your child’s adult teeth have come in, you do not want to have your child wear braces since it will prolong the treatment time. Instead, at Orange Coast Orthodontics we frequently suggest that a young child wear an expander in order to gently push their palate outwards and make room for the adult teeth to come in. Your child may also benefit from wearing spacers around certain teeth. Through a combination of treatments, Dr. Bobby Ghandehari will ensure that your child has room for his or her teeth and that your child’s mouth is prepared to wear braces in the future. If you are concerned about how your child's teeth are coming in, the best thing to do is schedule a consultation. Dr. Bobby Ghandehari can examine your child’s teeth, provide more information about pediatric orthodontics, and explain what the best options are. At Orange Coast Orthodontics, we are an orthodontist that can straighten your child's teeth and improve their appearance. As children age, it can become difficult to live with a crooked smile. This is especially true as they enter their teenage years. 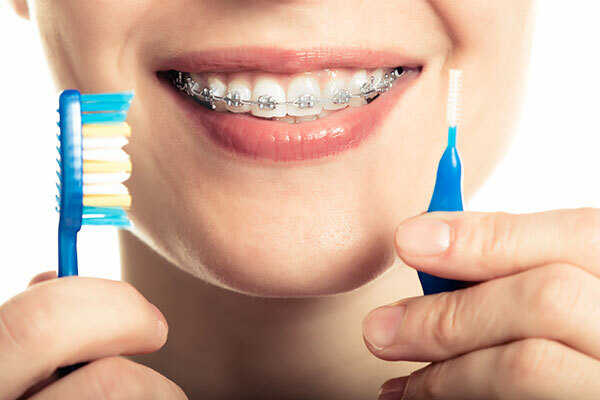 If you live in the Laguna Hills area and want to help your child by improving his or her teeth, we recommend braces. 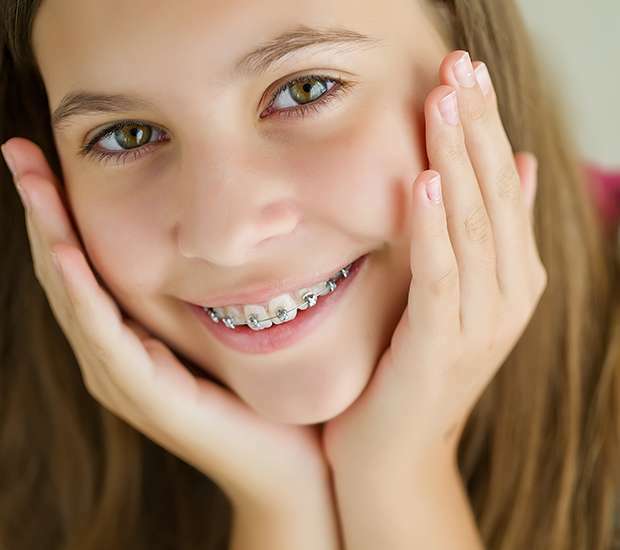 Modern braces are an effective way for straightening teeth and aligning your child's bite. In many cases, children suffer from an overbite, underbite, crossbite or a crooked smile. This can both negatively impact their appearance, as well as make it uncomfortable to eat, speak and even sleep. Dr. Bobby Ghandehari can correct all of these issues with orthodontics treatments. During your initial consultation, we will examine your child's teeth and take X-Rays in order to determine what their challenges are and the best way to correct them. If your child’s bite is off, Dr. Bobby Ghandehari will make a recommendation for how to correct it. Fortunately, we can correct your child’s bite while he or she is wearing braces. This may include using headgear or rubber bands. 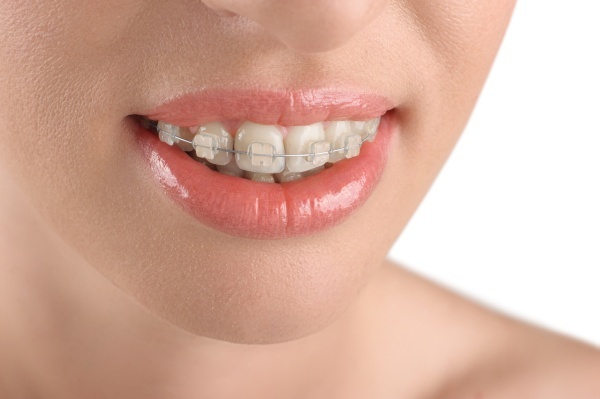 Both are typically worn temporarily as part of the orthodontics treatment. As a kids' orthodontist, we can tell you what to expect in terms of treatment time and how long your child may need to use these additional solutions. At Orange Coast Orthodontics, our staff is highly trained and knows how to help your child straighten his or her teeth effectively and comfortably. To learn more or to schedule a consultation call 949-860-1231.